Welcome to Northern Lights Dental! Dr. William Struve and his caring team provide comprehensive family dental care for patients in the Waterville, MN and from throughout the surrounding communities. 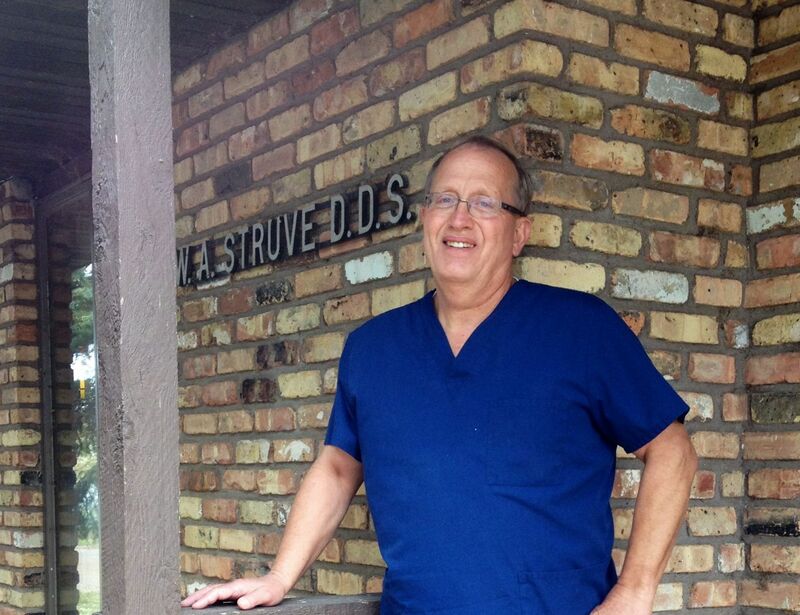 Dr. Struve offers his patients experienced dental care and genuine concern for their well-being. All our staff is dedicated to your comfort and prompt attention as well. Our goal is to keep your teeth healthy and your smile bright! This web site provides you with an overview of our practice. 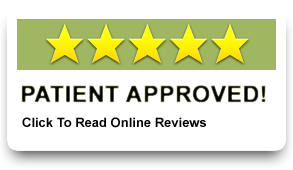 You'll find information about Northern Lights Dental's practice philosophy, dentists, our Waterville, MN office location, insurance policies, and appointment scheduling procedures. Please browse the site at your convenience and feel free to contact us with any questions. 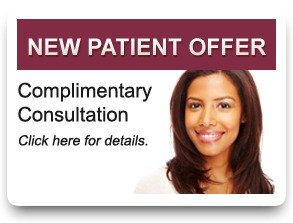 You can also request an appointment by clicking here. We are here to serve you. Don't hesitate to call us at (507) 362-8474 with any dental concern.